Terry Sparks is a well-established and recognised identity in the Melbourne and the Mornington Peninsula area. Terry has lived and worked in the Mornington Peninsula area since 1976. TJ Sparks is a leading boutique Real Estate and has assisted every client to rediscover the Australian dream of owning property and living close to the beautiful beaches on the Mornington Peninsula. Terry is a member of the REIV and is conversant with the latest Real Estate information and has an ongoing thirst for Real estate both on the Peninsula & Nationally. TJ Sparks have a unique style and total passion for connecting people with property, his staff are like family and with such a happy and positive office environment every member of "Team Sparks" works enthusiastically to provide the ultimate real estate experience for today’s consumer. We are not confined by traditional real estate boundaries when it comes to buying, selling, renting or holiday management, instead we are always finding new and innovative ways to satisfy our clients’ needs and be at the forefront of the Mornington Peninsula property market. We have a portfolio of over 2000 registered buyers waiting to buy homes in the area from $550,000 to $20,000,000 for the right property. TJ Sparks staff offer paramount services with all processes providing the utmost in service and trust. TJ Sparks provide personal, professional, cutting edge results to get you the maximum price you deserve for your property. If you’re searching for your dream home or wanting to sell or rent TJ Sparks are your number ONE source for Real Estate to suit your lifestyle. Terry Sparks is a well established and recognised Real Estate identity in the Melbourne and Mornington Peninsula area. Terry has lived and worked in the Mornington Peninsula area over the last 30 years. Terry is a member of the REIV and has been a finalist for 3 years in the REIV the Age Awards for Marketing Excellence. Terry is conversant with the latest Real Estate information and attend regular “STATE OF THE MARKET” seminars with REIV and has an ongoing thirst for Real estate both on the Peninsula & Nationally. Terry is well known around the Mt Eliza Village and is always up for a chat. Terry gives over and above to every client and has the connections to achieve fantastic results for both vendors and purchasers. 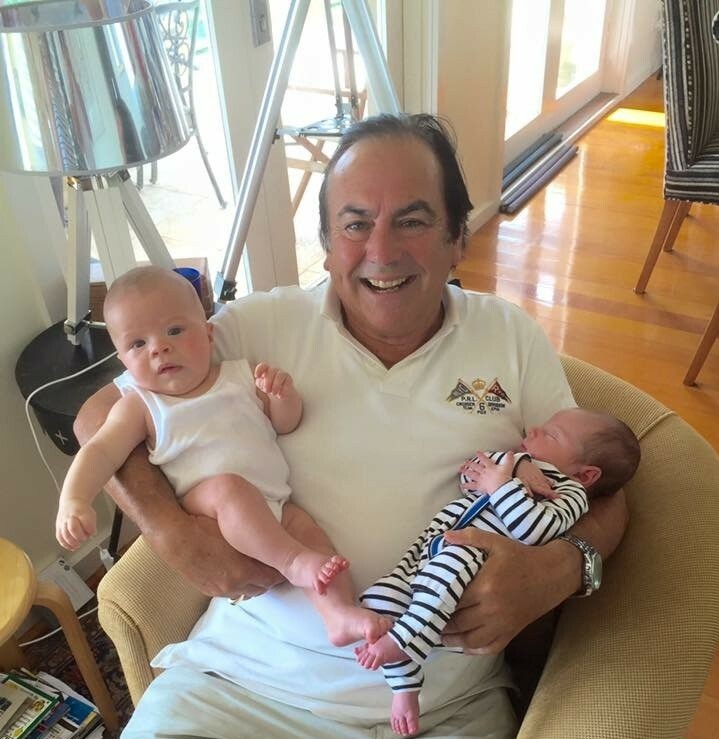 At home Terry number one love other than Real Estate is his family and is now a doting grandfather to two gorgeous boys Max & Bertie. He cherishes his three daughters and loves his family and friends. Terry loves to play tennis, snow ski and surf and loves the good life. Cheryl brings many years of experience to TJ Sparks with a background in marketing, administration, PA & training. 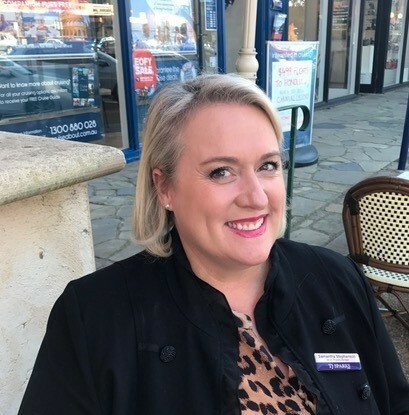 Now a resident in Mount Martha, Cheryl previously resided in Mt Eliza for 20 years and has extensive local knowledge of the area and the unique community. Real Estate has always been her passion and Cheryl is committed to marketing your property with professional strategies to achieve optimum results. Cheryl's compassionate and warm nature makes client communication uncomplicated and refreshing and you can be confident knowing you are in good hands during your sale & purchase making it as stress free and successful as possible. 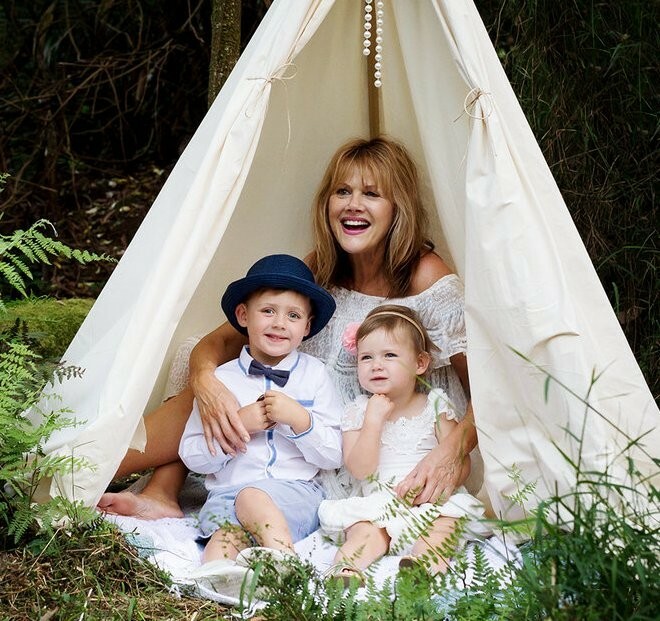 When Cheryl is not typing contracts, her special times are spent with her family and grandchildren. With a father who had a successful real estate career spanning more than 25 years, Samantha was destined to continue the family tradition in the industry and has now had more than 30 years’ experience in property management. With a keen eye for detail, extensive experience and total commitment to client services, Samantha has the qualities necessary for success in today’s highly competitive marketplace. While nobody could be more conscientious than Samantha, she maintains a well-balanced approach to work, “Nobody would argue that property management isn’t a serious business but I think it’s of huge importance to maintain a sense of humour at all times.” Samantha’s patience, warm and wonderful personality coupled with her great work ethics & experience guarantees your property will be proficiently and expertly managed at all times. Sam, her husband and son love to travel and have great adventures together. Julie just loves homes! She has built 3 of them with her husband Michael and recently they have built their “forever home” in Mount Martha. 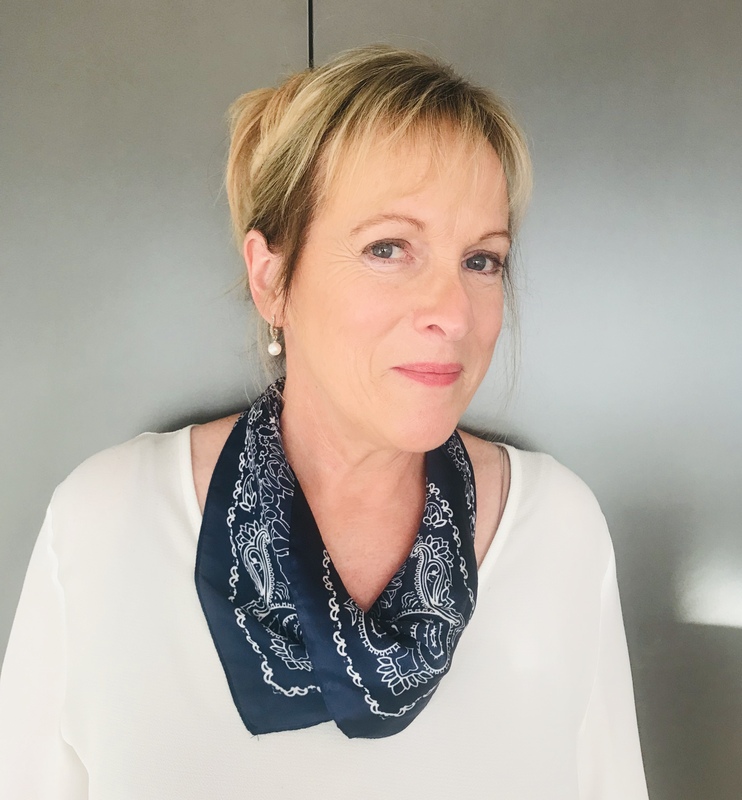 Julie believes that a home isn’t just bricks and mortar it is your haven where you feel secure and relaxed, it’s where you can build memories or plan an exciting future. Whether you are selling your home to buy another for your growing family or perhaps you are selling to build your own dream home, Julie would love to hear all about your home ideas and plans. Julie’s skill set varies from nursing to computer system installations and training, to running her own business for over 10 years which involved travel throughout Europe many times. Now happily settled on the Mornington Peninsula, Julie believes this is the place to be. Julie’s best skill is listening, so whatever your plans are she is ready to listen to them and assist you. When Julie isn’t thinking about homes she is cooking, gardening, exercising or out and about in beautiful Mount Martha.